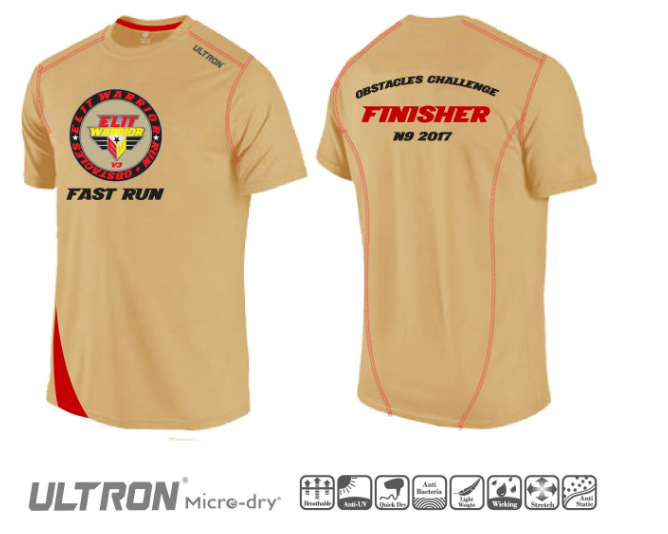 Elit Warrior Obstacle + Beach Challenge 2017 | JustRunLah! 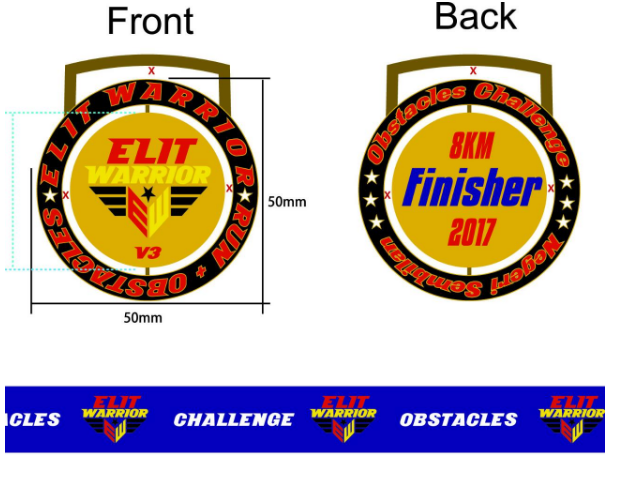 This upcoming event ' Elit Warrior Obstacle + Beach Challenge ' 8KM brings new challenges in terms of sandy terrain and more challenging obstacles to be experienced by all participants. This event is organized by Mofa Elit Holding Sdn Bhd and will be held at Teluk Kemang Port Dickson Negeri Sembilan on 09 SEPTEMBER 2017 ( Saturday ). We are expecting more than 2000 participants to join this exciting event.